We're about to get up close and personal today - with my lashes, that is! 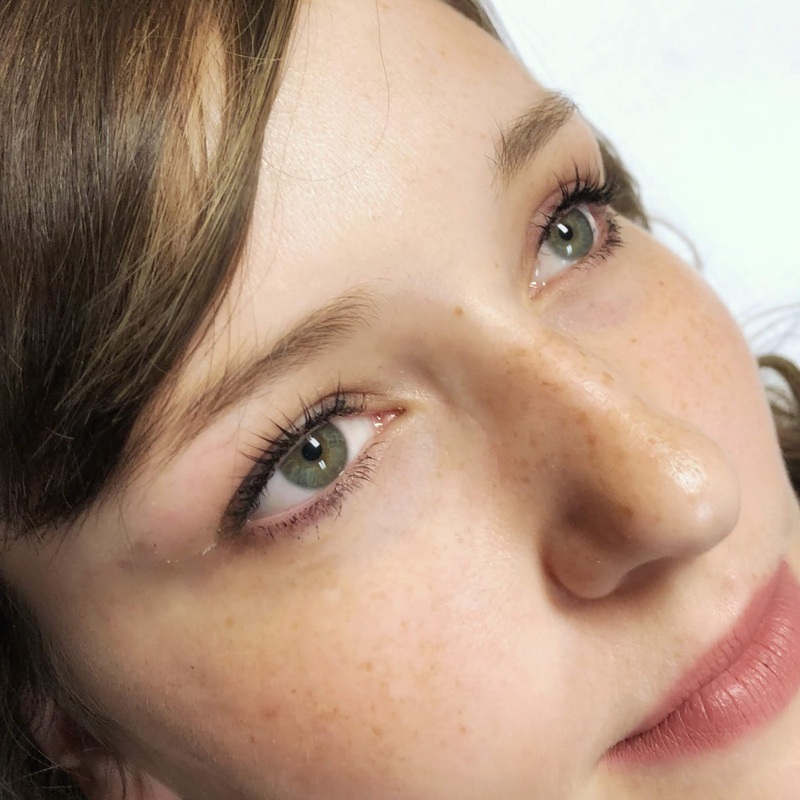 If you read the title, you might be wondering, "What in the world is a lash lift?" 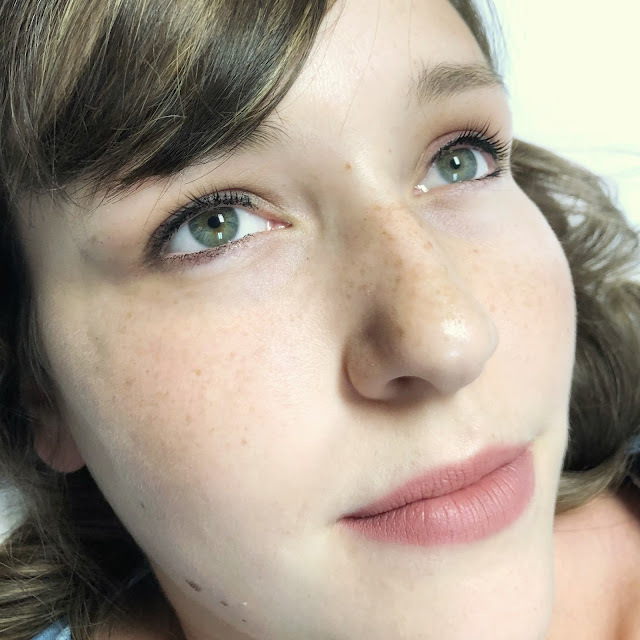 I just recently learned about lash lifts in the past year or so, and let me just give you a little spoiler alert - they're amazing! 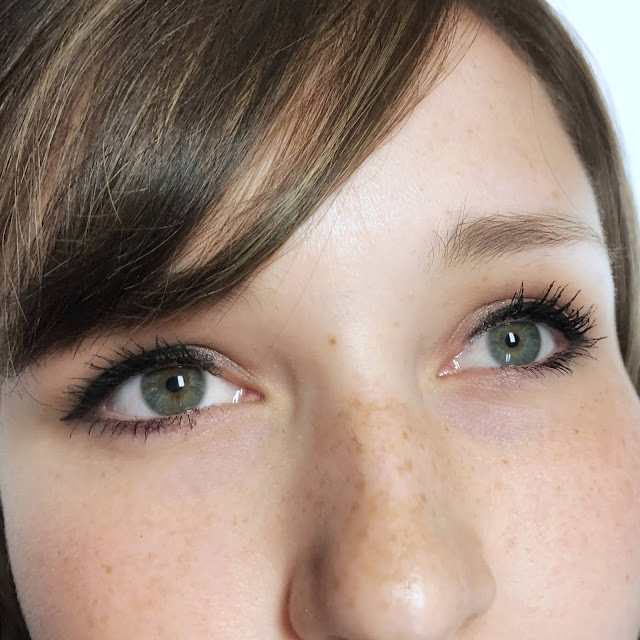 I love the look of lash extensions and the convenience that comes along with them, but the costand having to get them done every few weeks has kept me from trying them out. I may go for them someday, but for now I decided to stick with my natural lashes. However I did want to see if a lash lift would step up my lash game! I first heard about lash lifts from my favorite blogger Kate over at The Small Things Blog. 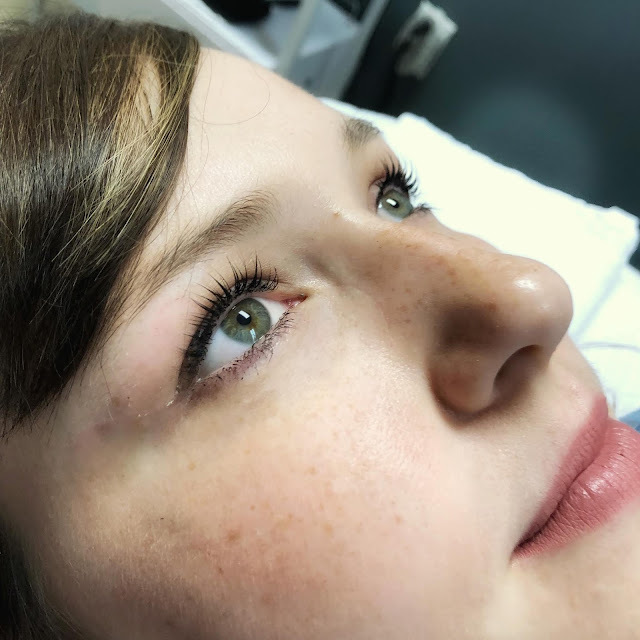 She's talked about her experience with lash lifts and how much she loves and recommends having it done. 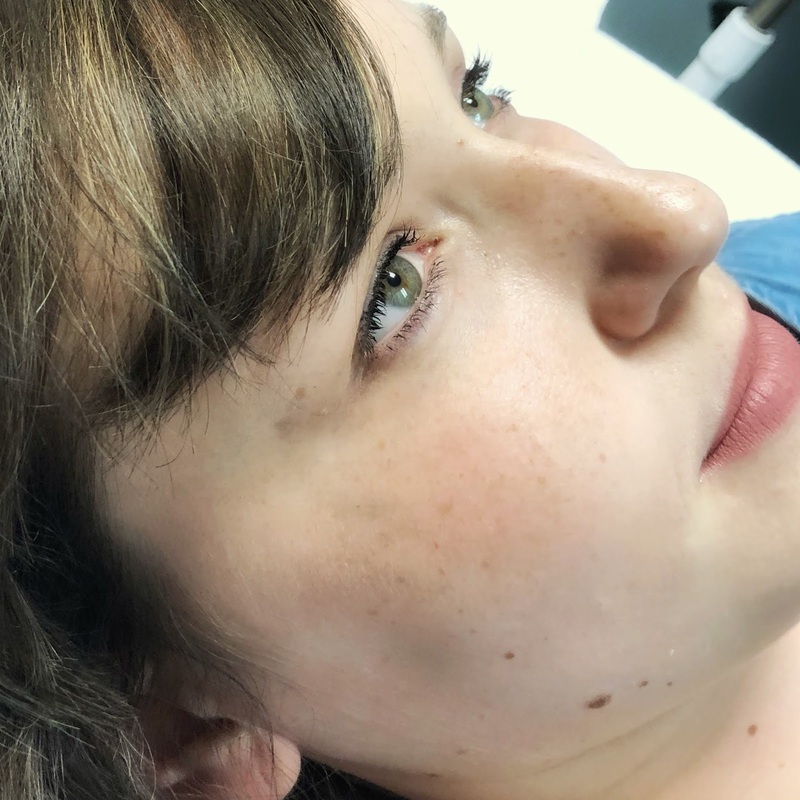 I've loved and listened to her beauty advice for years, so I was thrilled to try a lash lift out for myself! I don't have super long or full lashes naturally. I would describe my lashes as short and stubby, and I usually have to layer several coats of mascara to get my eyes to pop. Don't go into your lash lift process thinking you'll have 5 times fuller lashes with a falsies effect. If that's what you're looking for, go for some lash extensions. 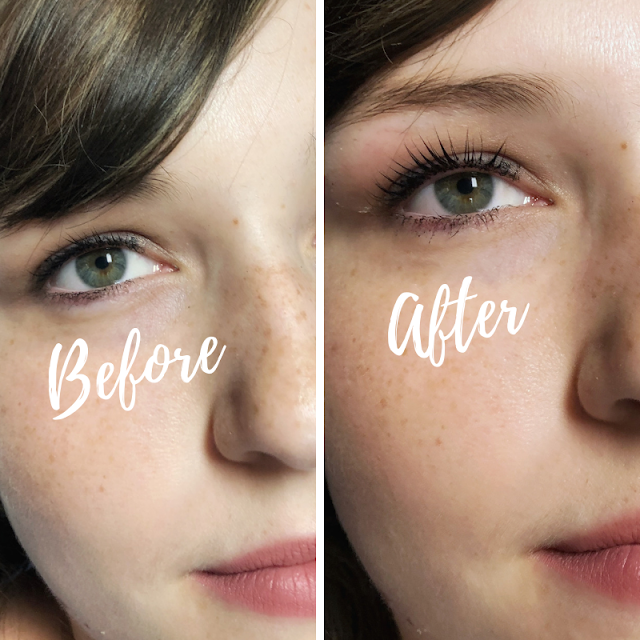 A lash lift and tint is simply like a perm for your lashes that helps them hold a curl and darkens them to give a mascara effect. I went to my local salon Organic Tan and Body for the lash lift service. 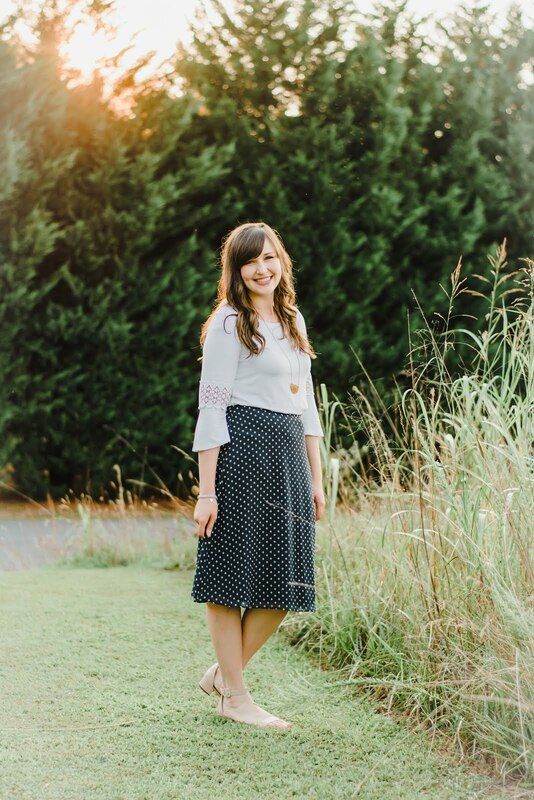 I've been following the owner Lindsey and the salon on Instagram for a while now, and I've seen other locals talk about how great their services are! Everyone there was fabulous to work with, and my esthetician was so kind and chatted with me which helped make the process much more enjoyable for me! 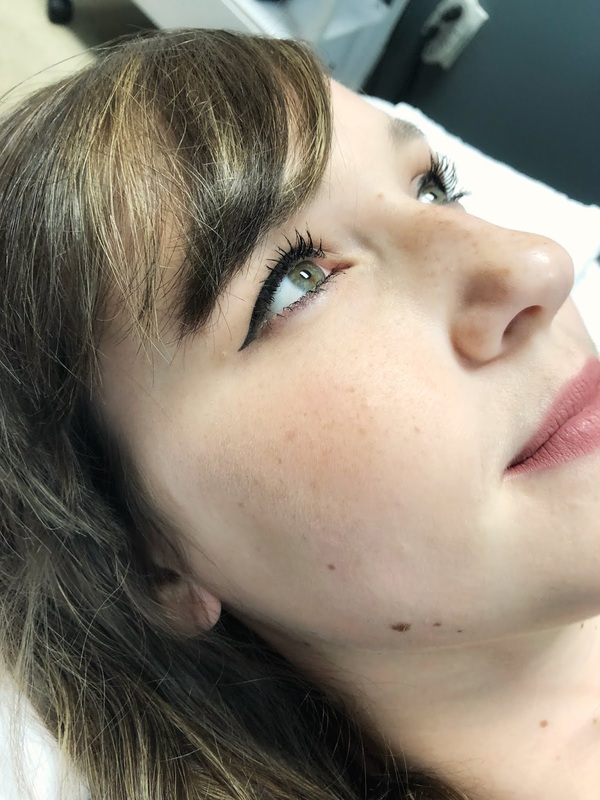 The lash lift takes about 30 minutes, and I'm not the most patient person, so I always enjoy something to distract me and to keep my attention. Organic Tan and Body offers so many services including a facial membership for just $59 a month! I've also heard great things about their spray tans, lash extensions, and facials! If you are local to Greenville, I highly recommend checking them out. 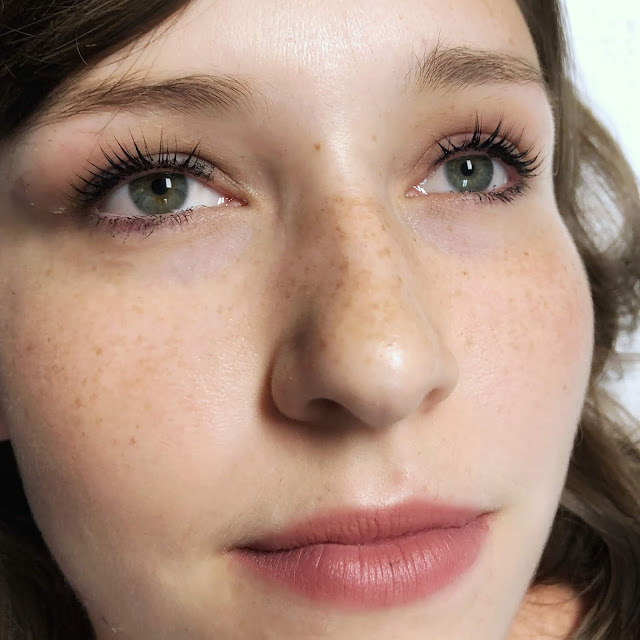 Let's get back to the lash lift, shall we? I want to share some photos with you, not because I wan't you to see every nook, cranny, and flaw on my face, but because I want you to be able to see the drastic difference that the last lift made! These photos were taken before the lash lift while I had several layers of mascara on. These next photos are of my bare natural lashes prior to the lash lift. You can see that while I have a decent amount of lashes, I don't have much length or curl. These are my lashes post lash lift! I mean, look at that! These are 100% my natural lashes. Just by perming the hairs to curl upwards, my lashes look significantly longer! The lift can last for about a month, so this is totally worth it in my opinion if you are wanting to step up your lash game! Overall, I'd rate my lash lift experience with Organic Tan and Body a five star experience! From knowledgeable staff, quality work, and a relaxing salon atmosphere, I can guarantee that you won't be disappointed by any service that you book with them! Now go get you a lash lift, girl! You are so kind! Thank you! 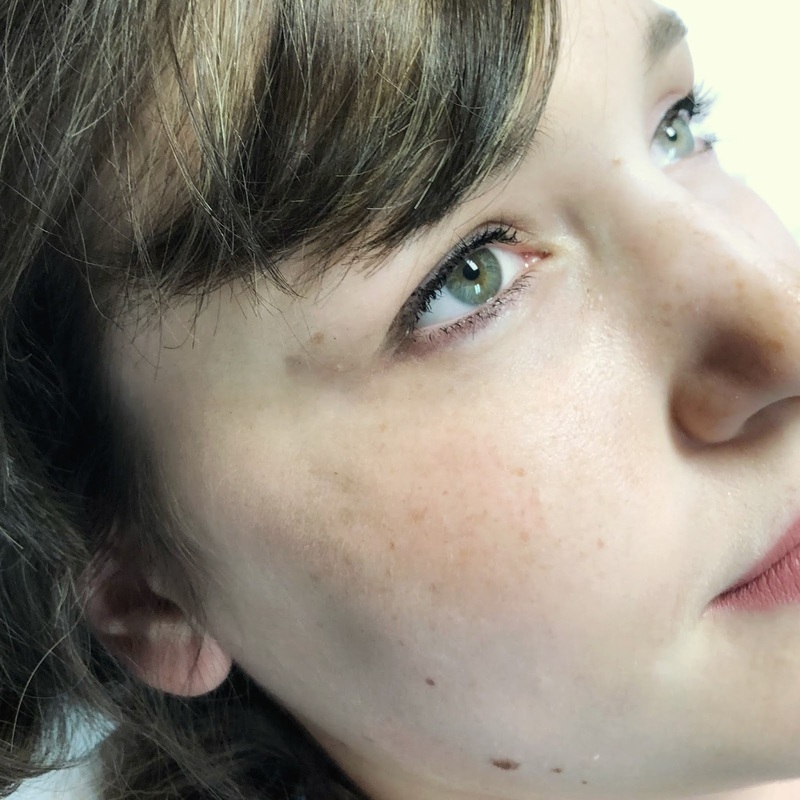 Yes, I just recently heard about lash lifts! It's such an easy process with such a great outcome! Holy guacamole! I can't believe the "after" photos are just your natural lashes! The look amazing - I definitely need to check this out where I live! Thank you! Yes! It's really amazing, and pretty affordable for the outcome!